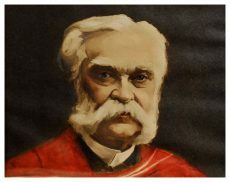 In 14 months, Barnabas Day had organized a professional association of dentists united under a constitution, led the way in petitioning the provincial government, shepherded the Act Respecting Dentistry, and established the right for his profession to self-regulate. It was therefore only fitting that on April 14, 1868, Barnabas Day was elected president of the newly formed Board of Directors of the Royal College of Dental Surgeons of Ontario (RCDSO). Subsequently, the board formulated educational requirements stipulating that only students who had completed a two-year dental apprenticeship be allowed to take a final examination to become a dentist. 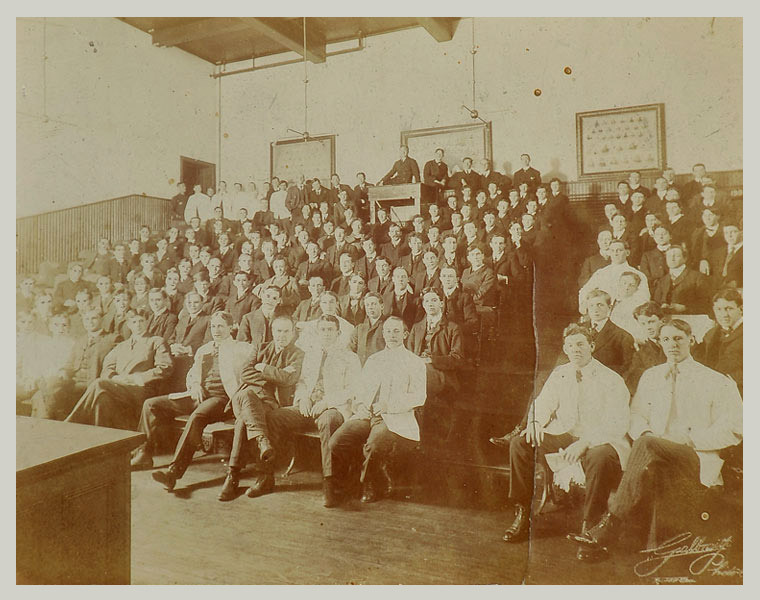 Still, by 1875, the successor organization to the Dental Association of Ontario, Ontario Dental Society (ODS), had recognized an urgent need for an official college to train these young students. ODS members adopted a unanimous resolution urging the RCDSO to consider creating a college, and the board agreed. Owned and funded by the dentists of Ontario, and pioneered by the RCDSO’s James Branston Willmott and Luke Teskey, The Royal College of Dental Surgeons (RCDS) opened in November 1875. Then just a small, two-room school at 46 Church Street in Toronto, the RCDS started with a mere 11 students. Nonetheless, this upstart school provided free dental care to 120 patients, and the RCDS was Canada’s only dental college until 1892. 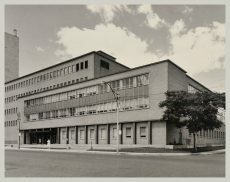 By 1925 the College became the faculty of dentistry of the University of Toronto. Learn more about The History of Dental Education in Ontario in the pages of Ontario Dentist: The Journal of the Ontario Dental Association.